You can give those front bumper spikes a proper test against hostile gang peds. 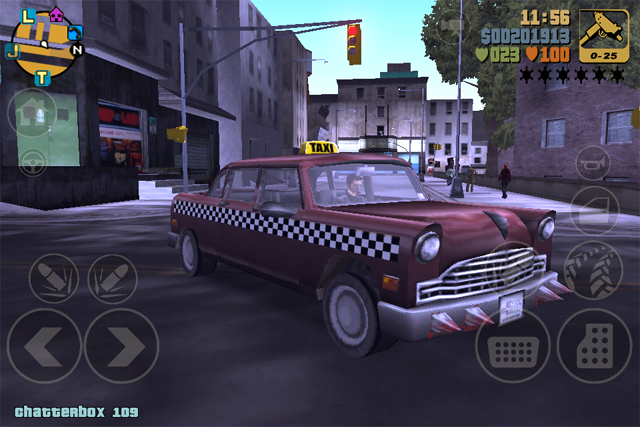 Hop into any kind of yellow taxi and then press the wheel icon on the left side of the screen to start taxi missions. Once you've driven 100 people to their destinations (something you can track in the in-game stats), a red Borgnine will be parked at Borgnine Taxis in Harwood. It's faster and stronger than a regular cab, and it has some seriously killer spikes on the front. We recommend giving it a whirl on El Burro's 'Turismo' race. 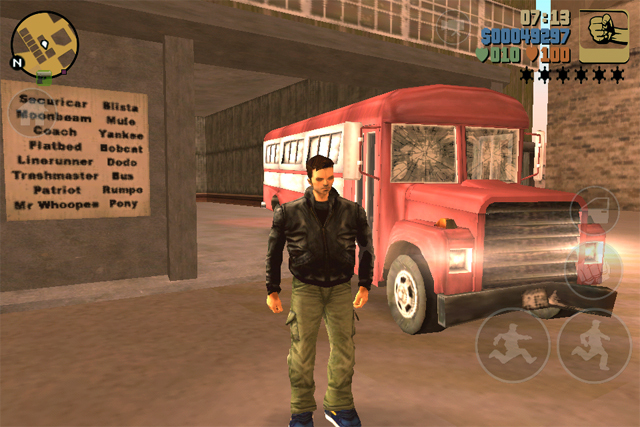 Yes, the garage at the docks will gladly accept your busted up bus that you jacked from some guy on the street. At the Portland docks next to Supa Save, you'll find a shady import/export garage where you can sell vehicles for cash. A list of them are posted next to these garages in Portland and in Shoreside Vale. For each unique vehicle type you deliver, you'll receive $15,000. Complete the full set and you'll get a cool $200,000. Don't forget the hidden package, floating in the center of the group. If you head to the tunnel between 8-Ball's hideout and the Supa Save, you'll find some interesting characters inside hoarding molotov cocktails. Dispose of all four of them and pick up some fiery cocktails, excellent for dealing with groups of enemies. Oh, and there's a hidden package too. 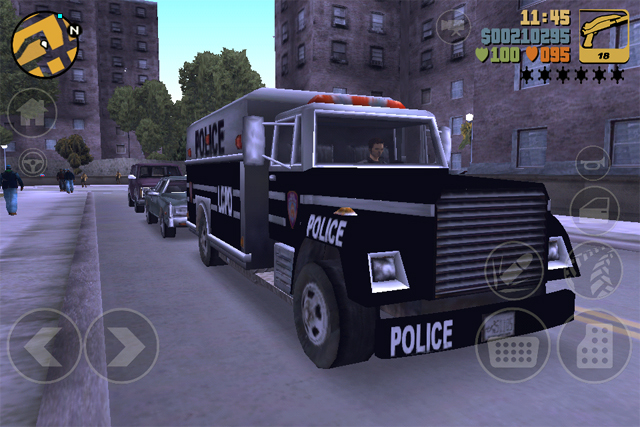 Lastly, while it's fairly commonly known that driving an ambulance gives you extra health, a cop car provides a handy shotgun and the fire truck will ironically leave a flamethrower at your safe house after extinguishing 20 fires on each island - many don't know that you can get also armor from an Enforcer. This heavy truck appears a lot less frequently on the road than other emergency vehicles, but if you're lucky enough to find one, just step inside to grab some Kevlar. 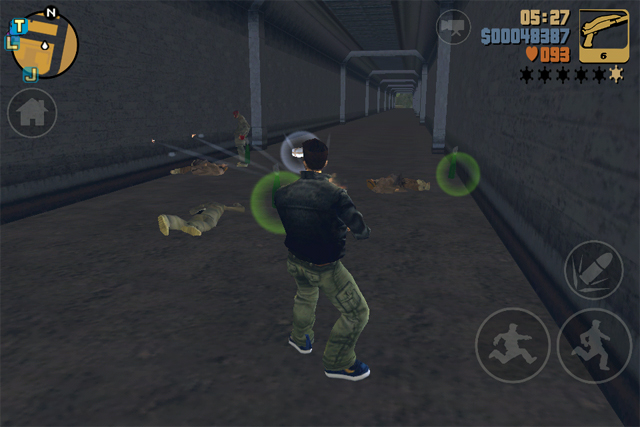 For a trick to lure one, you could always start a riot and draw the Enforcer out via a four-star wanted level or simply check the lot of the police station on Staunton Island. If you have any of your own tips (or questions) let us know in the comments below or on any of our GTA III mission guides.